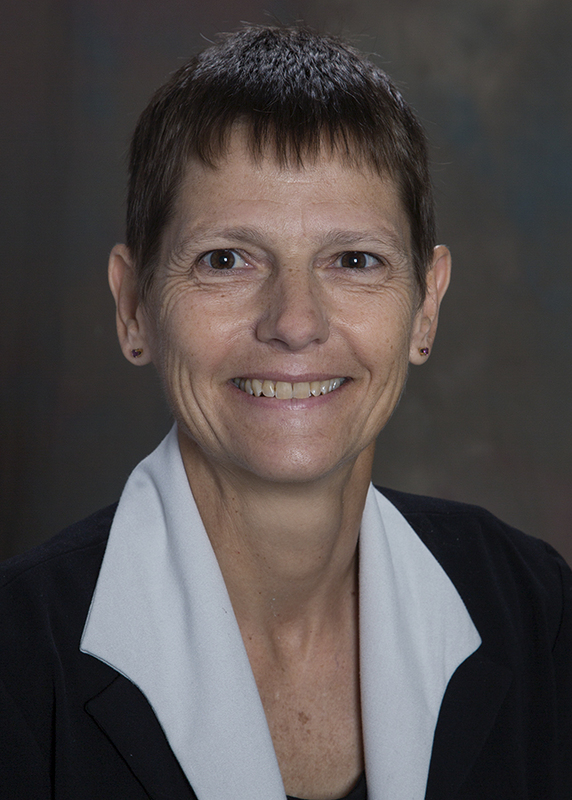 Dr. Elizabeth Krupinski served as a Professor and Vice-Chair of Research & Education in the Department of Medical Imaging and as Associate Director of Evaluation and Assessment for the Arizona Telemedicine Program at the University of Arizona. She is an Experimental Psychologist with research interests in medical image perception, observer performance, medical decision making, and human factors as they pertain to radiology and telemedicine. The goal of her research is to improve our understanding of the perceptual and cognitive mechanisms underlying the interpretation of medical images in order to reduce errors, improve training, and optimize the reading environment, thereby improving patient care and outcomes. 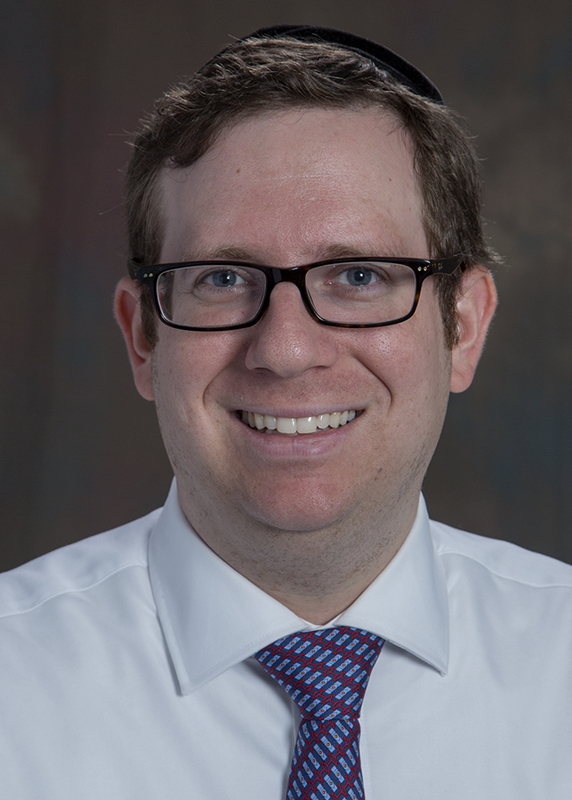 Dr. Adam Bernheim is a cardiothoracic radiologist who joins Emory most recently from Boston, where he completed a fellowship while working clinically at the Massachusetts General Hospital and teaching and conducting research at Harvard Medical School. Dr. Bernheim's chief research interests include lung cancer screening, radiofrequency ablative and cryoablative techniques, the role PET/CT in the oncologic patient, and cardiac computed tomography. He has served as international master for the Society for Cardiovascular Computed Tomography in 2014 and 2015 during their winter meetings in Hawaii. Dr. Luke Timmins received his BS and PhD from the Department of Biomedical Engineering at Texas A&M University. He conducted a one-year fellowship in the Pathology Group at Barts and The London School of Medicine and Dentistry, and post-doctoral training in the Coulter Department of Biomedical Engineering at Georgia Tech and Emory University. 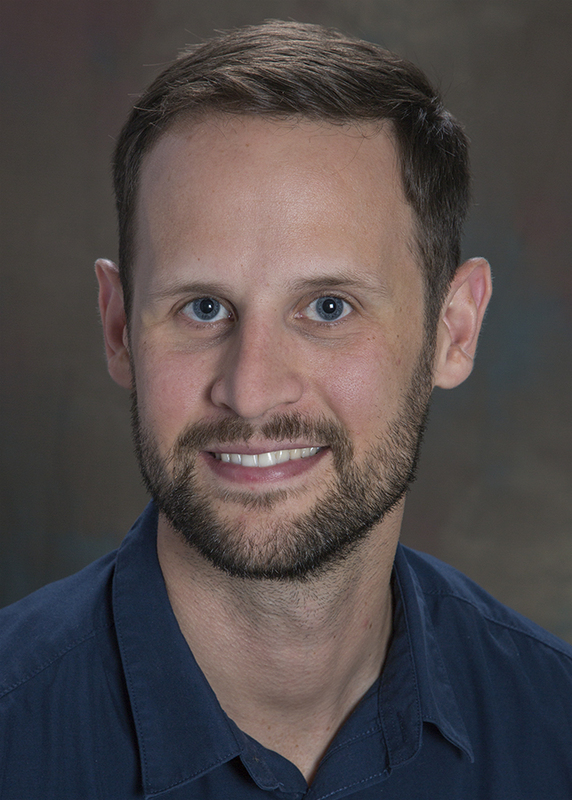 His research focuses on investigating the complex and interrelated solid and fluid mechanical, structural, and biological alterations that result in the degeneration of cardiovascular tissue from a normal to pathologic state.